So I think it’s fair so say that if it involves magic or fantasy in some way, I’m going to be a fan. That is no different for me when it comes to the Witcher franchise. I love Witcher 3 on Xbox One and I’ve recently started listing to The Last Wish audio book (I’ll explain more on that in my last recommendation). Anyway, here’s a handy little last minute guide to some awesome Witcher finds on the internet if you’re looking for a gift for a fan! Okay I have one request… leave one of these for me please? How awesome does this look! 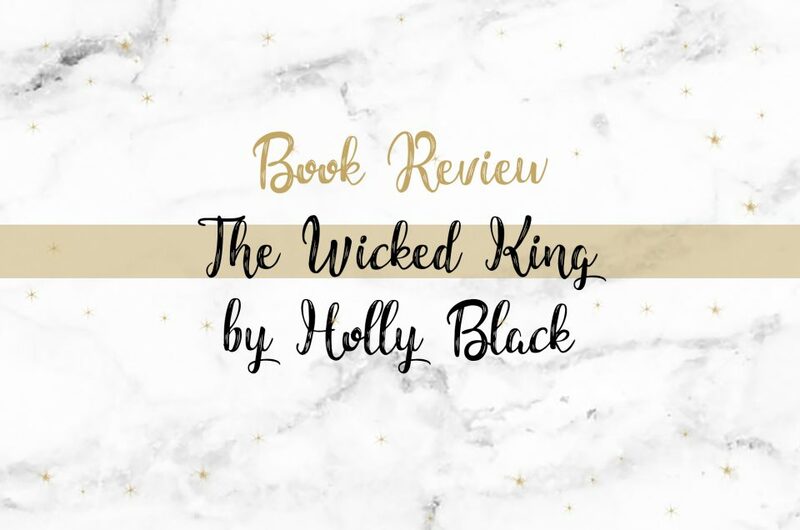 Since I started getting involved a little with “bookstagram” (mostly by swooning over the gorgeous photos of others, though I’m trying to get involved too) I’ve fallen in love with each photo that contains daggers or swords. 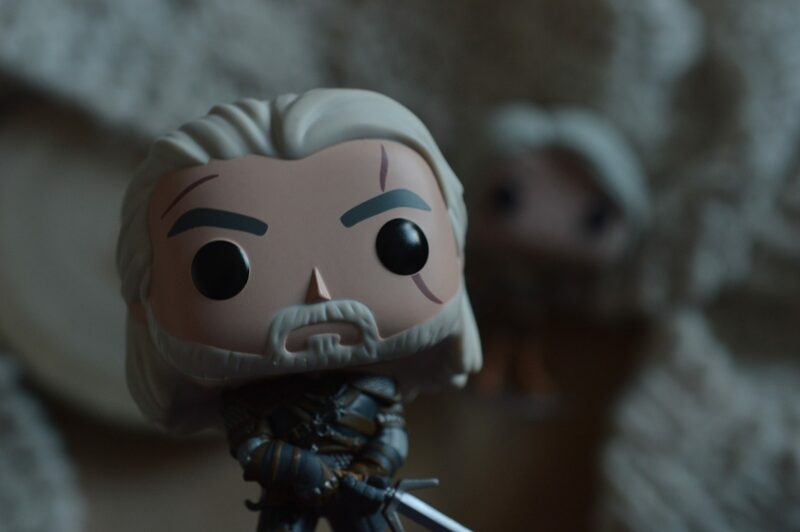 But really, this is like having a little piece of Geralt in your room and it looks so beautifully made. Slight chance I’ll cave at some point… It’s £59.99 but how cool would it look in your room?! 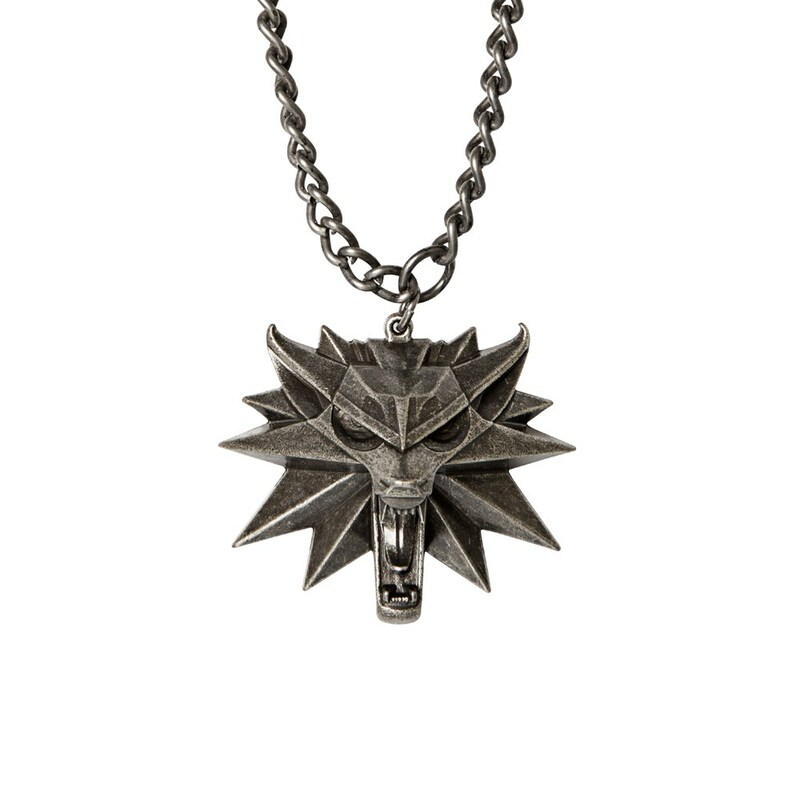 Fact – you need a cool wolf medallion to be a witcher. Bonus points if it glows red. But seriously, this is one cool necklace. Great for cosplay or just general wearing if you like showing you’re a fan! The one below is officially licensed so a little pricier than some at £22.57, but a quick search on Amazon will get a lot of options for non-licensed medallions. 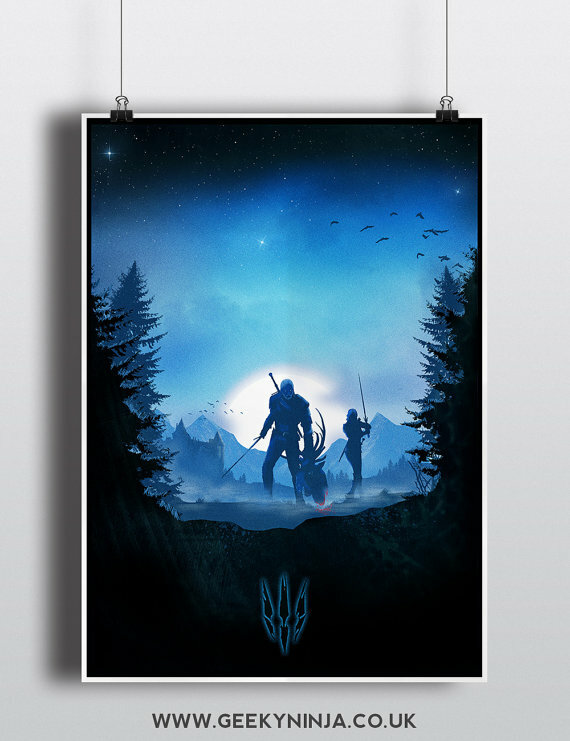 So one of the very first things that stood out to me was the awesome Witcher art by PressStartArtwork. I first saw their work on Facebook and just fell in love. In terms of canvases their work is beautiful! And for £17.00 I’d say it’s quite a bargain too. Looking for framed or poster prints instead? Look at this beauty from GeekyNinjaUK. They have various prices for sizes and the option of having a frame sent with it too, starting from £6.00 for an A4 unframed print. These are so nicely made, I love how they have the magical signs on them too (igni is my favourite to use in game). They’d be great for resting your drink on whilst playing the game or reading the books. (And, of course, they look cool.) You can get the whole set for £15.86 or grab one or two for cheaper. Okay so I love this. 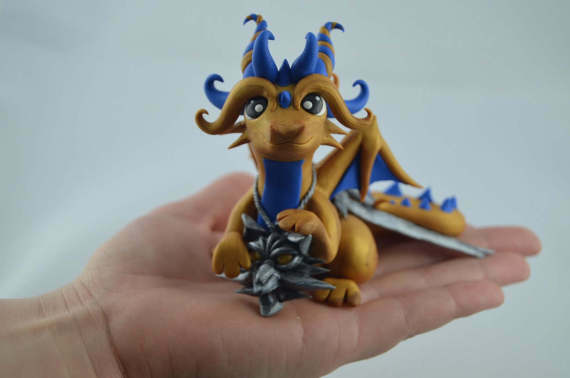 I’m a massive fan of ClayMeeples’ dragons and this little Witcher one is perfect! He even has his own Witcher medallion and sword! (So he could match you if you bought the ones above.) He’s £51.35 at the minute due to the store having a sale on! 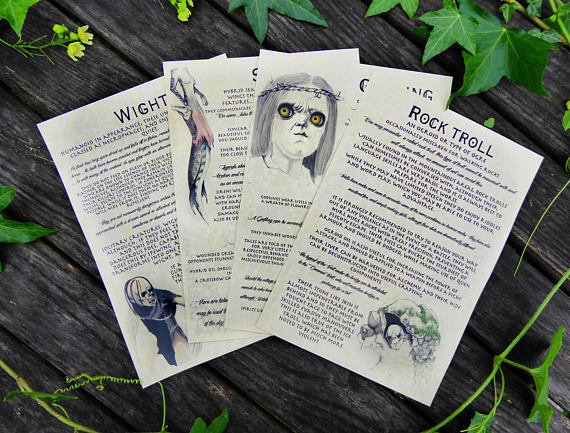 AurelialArt creates journal pages inspired by the Witcher, in a variety of combinations of different monsters. It’d definitely be something different and cool to have framed! They’re priced at £4.50 for 4 pages in a set. I’m Pop! obsessed, like really I can’t even fit them all in my room anymore… so I guess it would feel weird if I didn’t mention Witcher 3 Pop! Vinyls in this list! I have Geralt and Ciri at the minute but I’d love to add Yennifer to my collection. They’re fairly cheaply priced too and usually only £9.99. My favourite place to buy from is Forbidden Planet, since they have free delivery with all Pop! Vinyls. 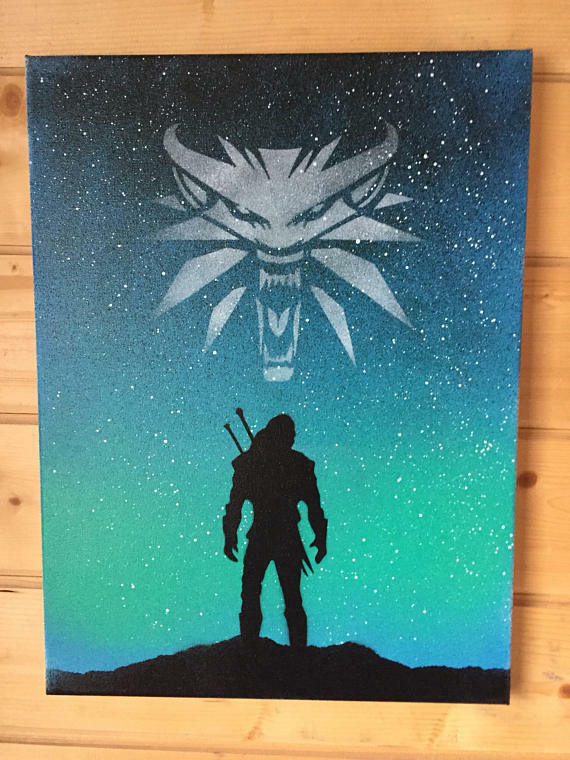 If you’re after a Geralt like mine below then take a look here! In case you weren’t aware, the Witcher games are actually based on a series of books written by Andrzej Sapkowski, so that’s a pretty good reason to treat someone alone to them if they haven’t already read them! I’m listening to the first currently through Audible – The Last Wish – it’s already reminding me so much of the game that I love it! 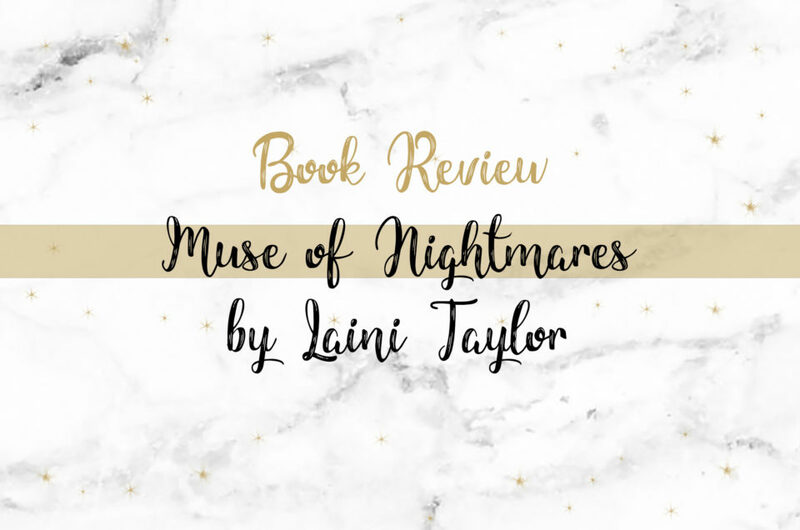 Of course, there are a lot of places you can purchase them from but I’d recommend The Book Depository simply as you can get free postage and they’re priced from £6.29 only. 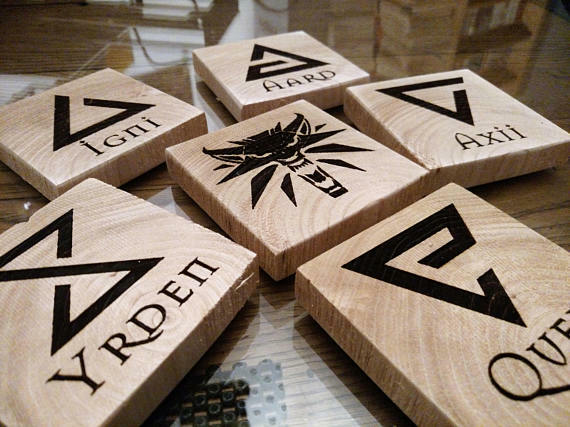 That’s my top gift ideas for the Witcher fan in your life, let me know if you know of anything else in a comment! 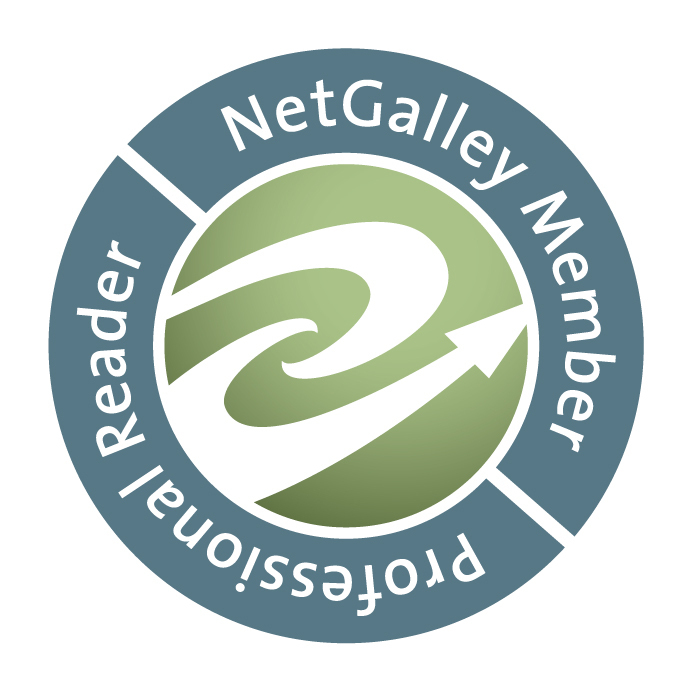 Ah thank you so much! Yeah I’m obsessed with merch too haha, my biggest weakness though is Skyrim/ESO/Fallout merch though my room is full of it!